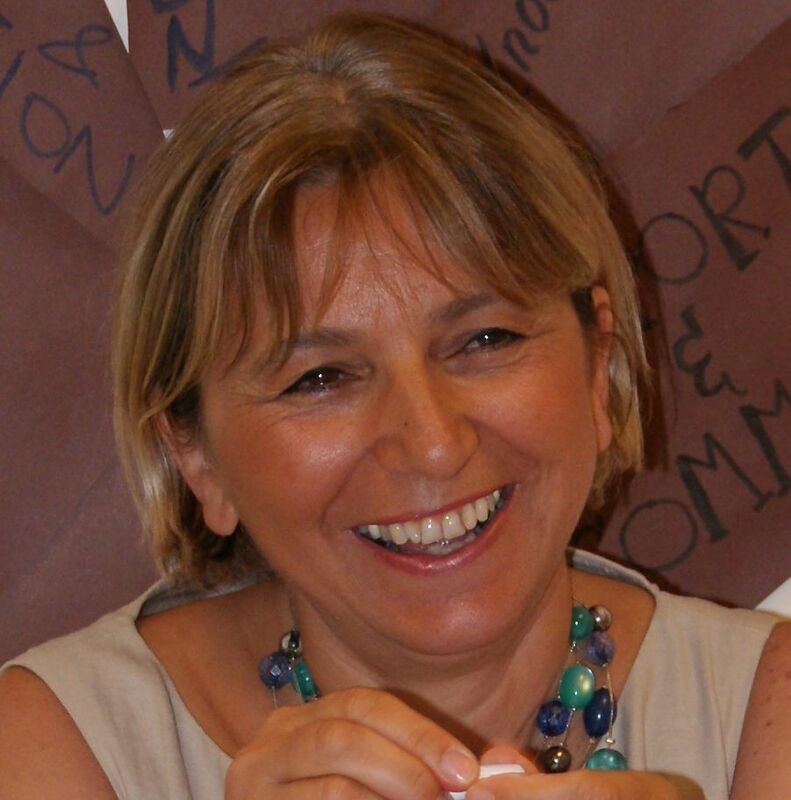 Deniz Kurtoğlu Eken (PhD in ELT) has extensive experience both in teacher training and in teacher education. 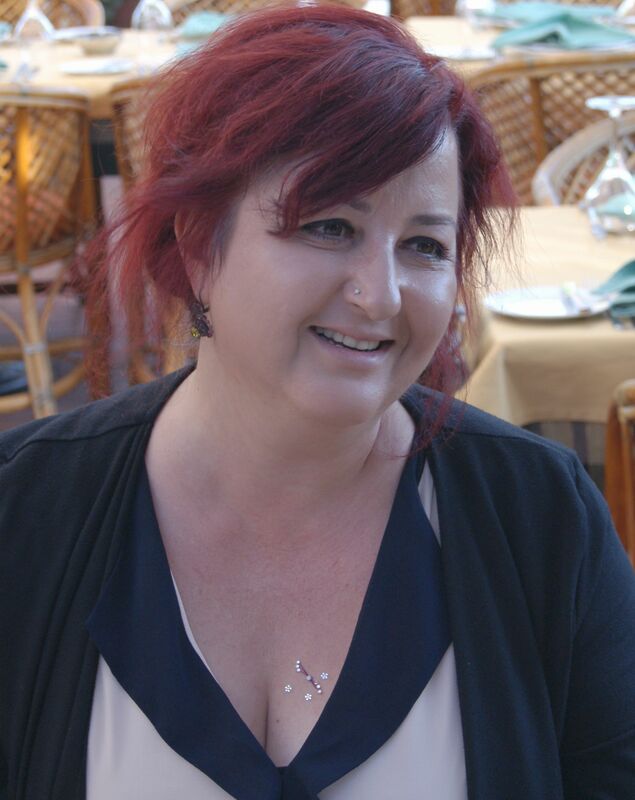 In terms of her trainer training experience, Dr. Kurtoğlu Eken has previously designed and run the Bilkent University School of English Language Trainer Training Course (BUSEL Diploma in Teacher Training) in 1997-98, 1998-99, 1999-2000 and 2001-2002; the Bilgi University English Language Programs Trainer Training Program (İstanbul Bilgi University Certificate in Teacher Training) in 2001-2002; and has worked as a trainer trainer on the British Council International Networking Events in Cambridge, UK in August 1999 and August 2000. Since 2003, she has also been running the one-year award bearing Sabancı University School of Languages Trainer Training Program (SU SL Certificate in Teacher Education) and the Sabancı University School of Languages Trainer Education Program (SLTEP). 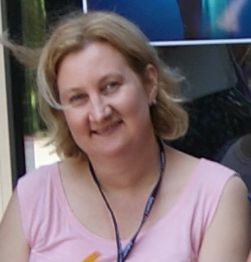 Sharon Lee Anne Çeltek has been a teacher trainer since 1998. At Sabancı University she has previously been involved in the training of teachers of Turkish as a foreign language, helping organize in-service teacher development sessions for the School of Languages and doing teacher training with the Turkish Ministry of Education. She is also a tutor on CELTA and DELTA courses. She has been responsible for developing in-service training programmes and short courses at both International House and the British Council. Meral Güçeri’s (PhD in Educational Sciences) teacher training experience includes pre-service and in-service teacher training for both university instructors and also for primary and secondary school teachers. Dr. Güçeri has various national and international teaching and teacher training experience (e.g. Metropolitan University, Czech Republic and Warsaw University, Poland) and has run many teacher training programs including BUCELT (Başkent University Certificate in English Language Teaching). She has also taught on the ELT Methodology Course at the ELT Department of Faculty of Education and ELT Methodology and Practicum courses for the Başkent University Certificate of Pedagogic Formation Program participants. Her interest areas are professional development, teacher education, research and civic involvement projects. Andrew Bosson has worked in the field of English Language teaching for over twenty years and for much of this time he has been involved in delivering training and encouraging professional teacher development. In the field of ELT this has included delivering in-service training and running Trinity Cert. TESOL courses. He managed the Teacher Education Department at the Manchester College of Art and Technology where he taught also on UK based teaching qualification courses including the Post Graduate Certificate in Education and City and Guilds Train the Trainer. Since returning to Turkey in 2010 he has delivered training events at many universities around Turkey and has enjoyed these opportunities to work and learn with many new colleagues.